A weightless setting spray for long-wearing make-up, all day hydration, and luminous finish. 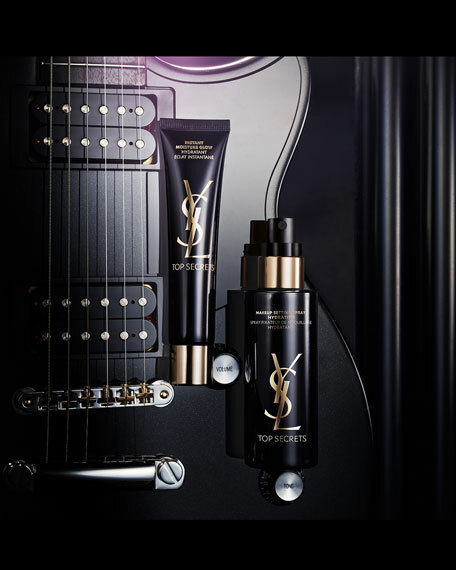 Yves Saint Laurent introduces a breakthrough innovation that immediately brightens and opens the eye. Dark circles and puffiness are instantly corrected. Fast-absorbing and lightweight, the pearly texture immediately delivers a luminous effect. Overtime, the eye area looks more uniform. 15 mL/ 0.5 fl. oz.